Happy Birthday to Don Mincher, who was a strong hitter and would be more widely known had he played for contending teams during a long and highly regarded baseball career. 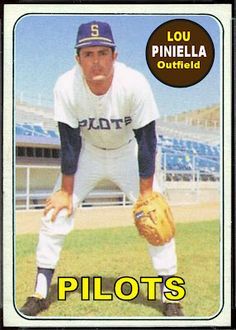 One bit of trivia to start: Don was the starting first baseman in the first game of the Seattle Pilots in 1969, along onetime Yankees Steve Whitaker and Mike Hegan. (I never got any starts against the Pilots that historic season.) I faced Don several times during my career and generally did fine against him; I looked up his average and he hit about 50 points less against me than he did against others. 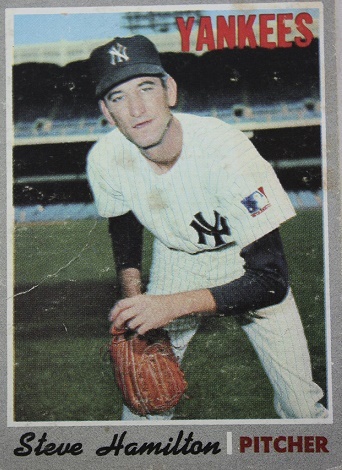 The game I remember was against the California Angels on April 28, 1967, before a scant crowd at Yankee Stadium. In the second, my friend Rick Reichardt hit a single to a shortstop named John Kennedy. Jose Cardenal walked, moving Rick to second. Then Don comes up and hits a three-run homer. I don’t think I even turned around; I knew it was gone when I heard the sound of the ball hitting the bat. I gave up 173 Home Runs during my career, and pitchers don’t forget any of them. I gave up another run that inning, putting the Angels ahead 4-1. I made it through the next three innings fine, and in the fifth Horace Clarke pinch hit for me. The Yankees won the game 5-4, with Steve Whitaker carrying the team with an RBI single and a Home Run. 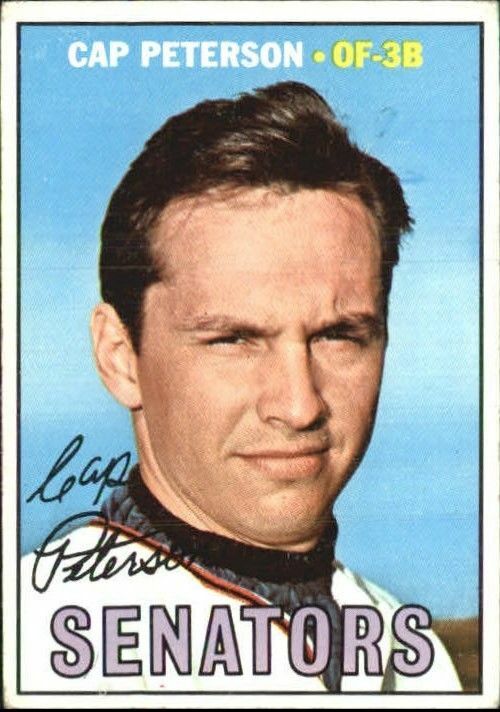 Tom Tresh homered, and the Yankees went ahead in the eighth when Charley Smith scored on Elston Howard’s sacrifice fly. Dooley Womack got the win, and I got to enjoy serving up one of Don Mincher’s 200th career Home Runs.